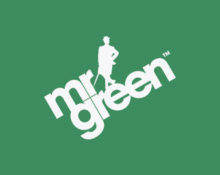 Mr. Green – Midweek Cash Tournaments! Play for VIP concert tickets and cash prizes! Win a share of £5,000 and VIP music festival tickets! Mr. Green never fails to produce some amazing promotions, many of them tournaments where players collect tickets to raffles with very original prizes. This week they have three pairs of tickets up for grabs for a VIP experience at a music festival of choice, up to the value of £1,000 each. But that’s not all, climb to the top of the Hong Kong Tower slot for a chance to win up to £750 in cash. It’s 50 years on from the “Summer of Love” and high time to spread the love again – Mr Green is giving UK and Ireland players the exclusive chance to attend a music festival VIP-style or win £1,000 in cash. Three pairs of VIP tickets to a UK or Ireland music festival of the winner’s choice, within the next 12 months, up to the value of £1,000 or alternatively, the value credited in cash to the winner’s account. To qualify, simply wager minimum £20 on the flower power slot Jimi Hendrix™ until 23:59 CET on 13th June 2017. 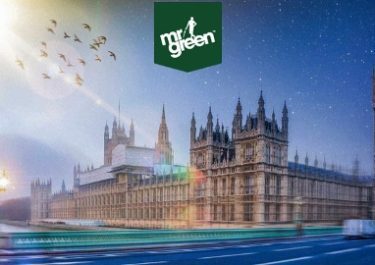 On Wednesday, 14th June 2017, Mr. Green will randomly draw three winners from all qualifying entries to each receive a pair of VIP tickets or the £1,000 cash alternative. Winners will be notified within 72 hours of the prize draw. 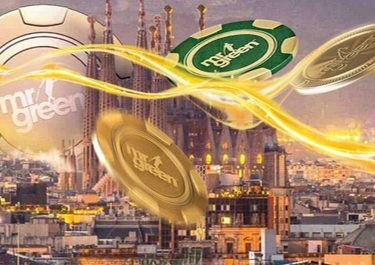 Everyone can climb the elevator on Hong Kong Tower but only 50 players can get off on Mr Green’s Cash floor for a share of £5,000 in cash. To qualify for a random cash drop, simply play minimum 25 real money spins on the slot ‘Hong Kong Tower’ from Elk Studios during the promotional period. All prizes will be credited in cash within 72 hours of the prize draw with no wagering requirements. Terms and conditions apply.